‍The Canon C200 with a 16-35mm lens. If you need to shoot a project that offers a unique yet organic look, you can get that with this camera. I think it offers a much needed new brush in this world of visual storytelling. With the announcement of Canon's C200 at this year's CineGear, filmmakers flocked to the pre-order line to get their hands on Canon's newest toy. However, what was it about the C200 that drew such a large interest? 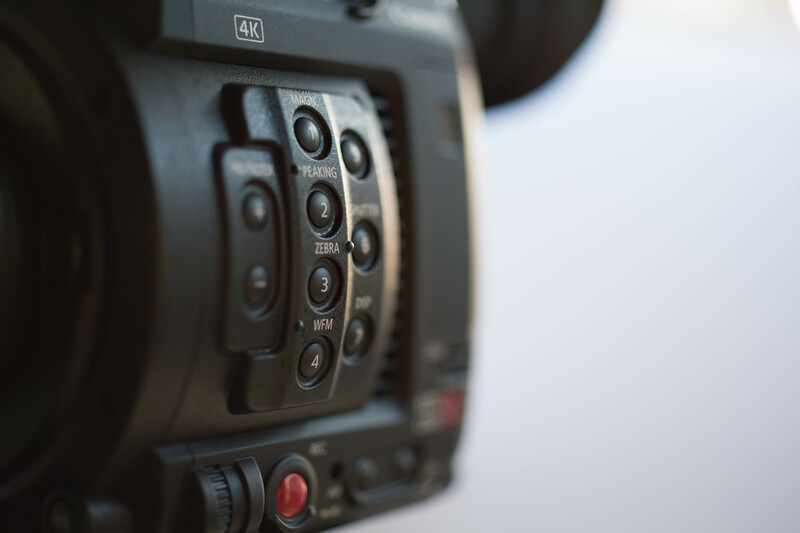 Luckily for us, we have a number of members who have already started listing their Canon C200s for rent. One of whom is cinematographer, Peter Borrud. I had the opportunity to talk with Peter about his experience shooting with the C200 the last month. Peter explains, "I shot a lot on the 5D back the in day several years ago and also became a 5D Raw shooter when Magic Lantern made that available on the Mark III. There's something about Canon's Raw that I've missed working with. To be able to get the best possible quality out of a Canon sensor, in a small form factor, and really dial in the look you want is something I wanted." So Peter ordered his C200 almost immediately after the announcement back in the Spring. Peter couldn’t wait to see what the C200 was capable of. 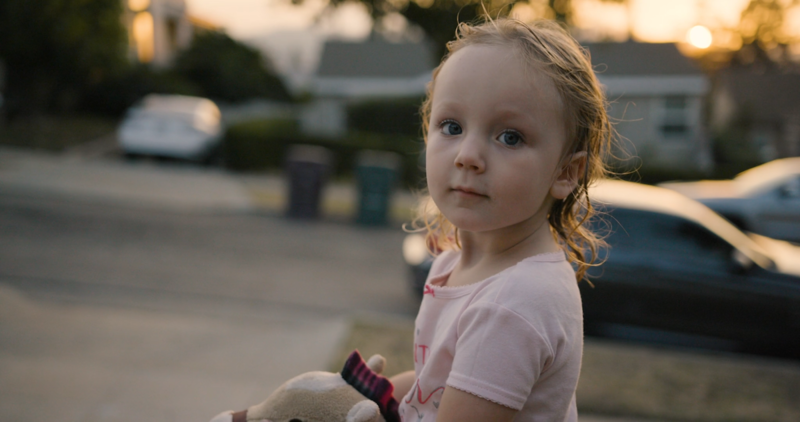 So, he threw it on his DJI Ronin and took his daughter outside at magic hour to shoot some tests. Like any test, a filmmaker is going to have the good, the bad and the ugly to report back. 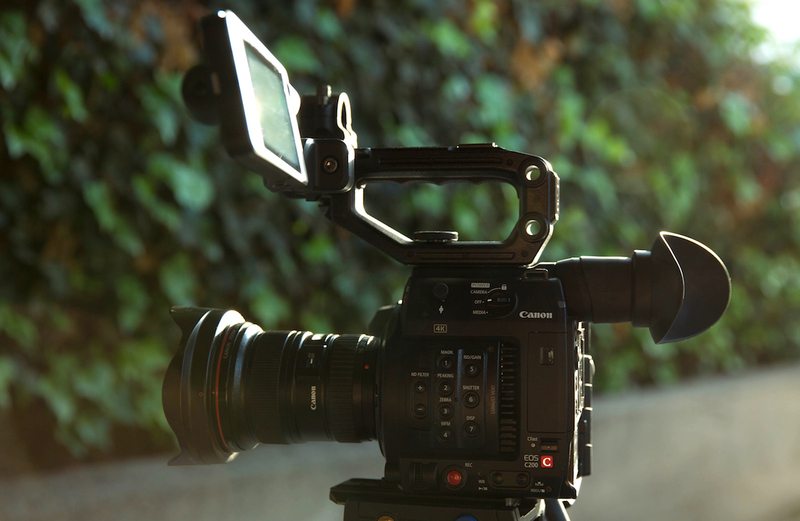 Here are Peter's biggest takeaways from his hands-on test of the Canon C200. 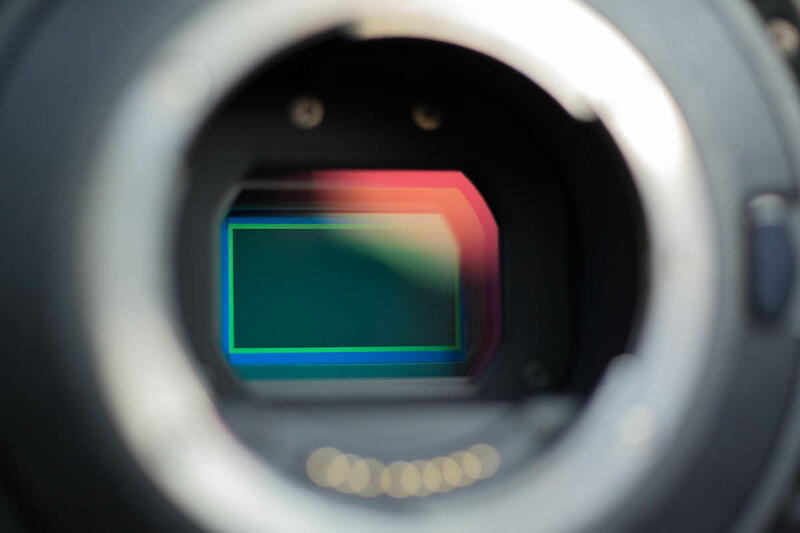 Much like internal ND filters, peaking and waveforms, auto focus is becoming just another reliable tool for digital cinematography that enables you to tell meaningful stories. There should and always will be a place for a proper 1st AC or Focus Puller, however what I find interesting from Peter’s experience is that the C200’s auto focus technology is giving one-man-or-woman-band cinematographers an incredibly powerful weapon to add to their arsenal. As content continues to democratize and crews become smaller and smaller, the C200’s auto focus will continue to find grow its niche in the indie film world. I see it as really opening the door for the future of follow-focusing. It's not just for documentary shooting, but can be useful for music videos, commercial, and narrative work. It can really open up new ways of shooting that we haven't had before. 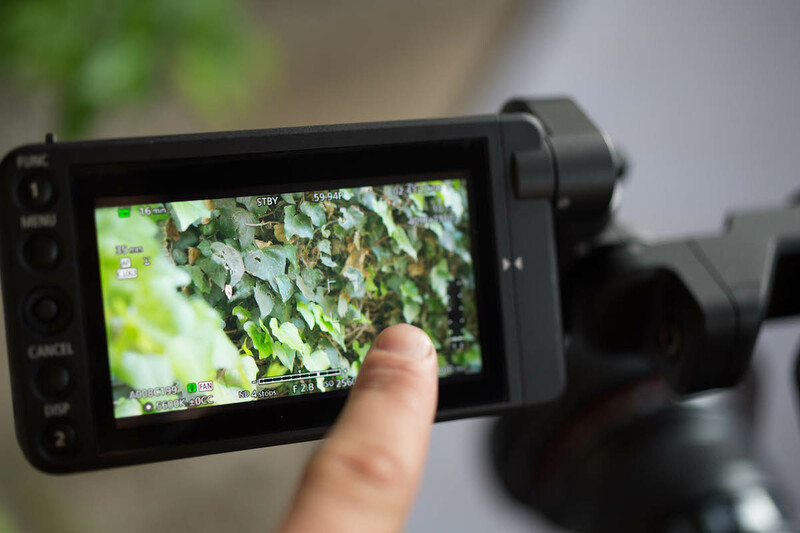 One feature that really sets the C200 apart from its indie-targeted siblings, the C100 and C300, is its new touch screen LCD. Peter's daughter, Harriette, on the move yet in focus. Peter: “One thing I love about this camera is the touch screen. 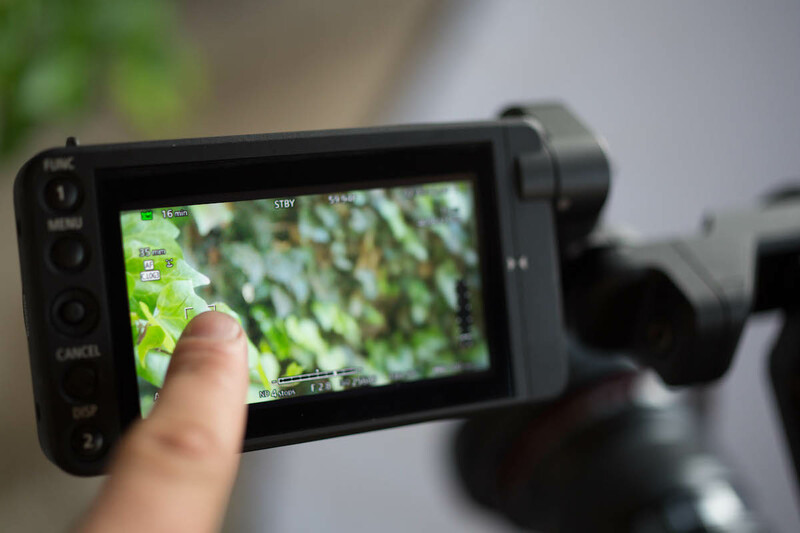 Being able to touch the screen to change focus is helpful when you're shooting on the fly. The facial tracking is spot on with its dual AF focus like on other Canon cameras. However, the screen allows you to select w­­­hich face you want to track in the frame. If your shooting groups of people and you want it to focus on a particular person or if you want to change the focus from one to another throughout the shot accurately. What I also found helpful is that when you magnify the frame you can the touch which part of the screen you want to magnify. This is useful in determining proper focus. Canon has certainly made their mark with their sensor technology back when the 5D MKII made its 1080 video splash in 2010. Canon’s ability to render skin-tones in a subtly warm, creamy and appealing way, has always been a sought-after quality from filmmakers. One thing Peter loves most about the C200 is exactly that. Its no secret that digital sensors have become incredibly accurate, sharp and almost clinical in these last 5 years. 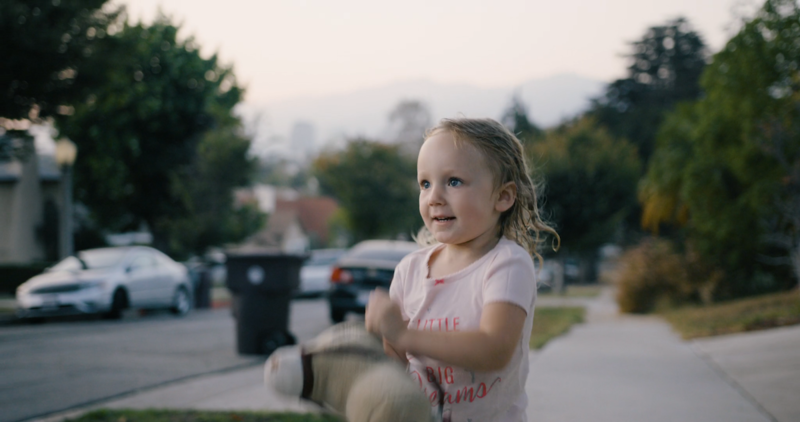 Much like how film stock used to be a cinematographer’s way of burning in a “look,” cinematographers are turning to lenses and filtration to take the edge off of digital sensors’ "sharpness." Luckily, brands like Canon and ARRI offer sensors that provide a more filmic quality to their images. 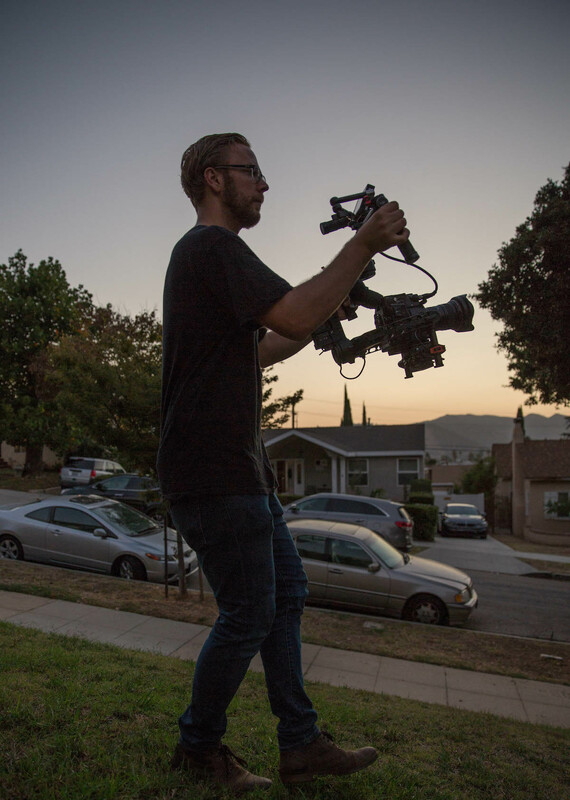 “Having this experience made me realize that I could shoot a movie on this camera. Sure, if you have the budget you'll still rent an Alexa or a RED; but this camera is great because the cost is very affordable for lower budget indie projects and you can achieve a similar look. The big feature everyone has been talking about is Canon’s new Cinema Raw Light technology. The Cinema Raw Light is a new internal Raw compression that allows filmmakers an incredible amount of latitude and adjustment in post but requiring far less disk space. This may be one of the biggest draws to the C200. Peter dives further: “I found working with Cinema Raw Light to be quite easy to work with. It's similar to working with a RED .r3d file. Once you transfer the footage, you can import through Canon's Cinema Raw Development app or DaVinci Resolve in order to work with the Raw files. Cinema Raw Development allowed me to preview the footage and change Raw settings on the camera such as White Balance and ISO. You can select in and out points and export to ProRes 4444 and 1080p proxies. Importing into Resolve was also very easy and allowed me to export each clip into whatever format and resolution I prefer to edit in. Canon C200's highlight roll off is impressive. What's great about the Raw recording is that it also lets your record proxy to SD cards while recording Raw. These proxies are 1080p resolution with a LUT applied to them. So you can go straight into editing with them. 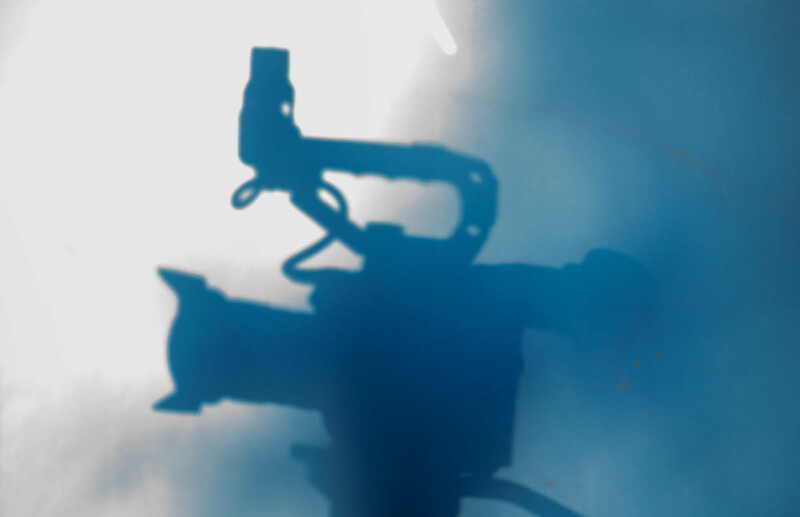 This is really helpful for a lot of jobs where the editor needs the footage fast." When Canon released their first iteration of the C300, they caught a lot of flack for it only being an 8 bit 4:2:2 color depth. What does 8 bit, 10 bit and so on mean? In short, bit depth is what determines the amount of color the camera can recognize and record. Many wanted a 10 or 12 bit depth which was answered when the C300 MKII came out. However, the C200 seems to answer some of those concerns and yet leaves a few more head scratching questions on the table from consumers like Peter. “What I've found is that 256GB is 32 minutes of runtime. This is for both 24p and 60p. This is because the 24p is 12 bit and takes up the same amount of space as the 60p at 10 bit. This is sort of a weird thing to me that it's the same amount of space since normally slow-motion takes up more space. However, I like this because when I shoot 60p, it doesn't reduce the record time at all. So I can shoot more slow-motion for longer. It does make me wish that Canon could offer a 10 bit 24p Raw option though. This would more than double normal record time and would help make Raw shooting even more sustainable on the C200. 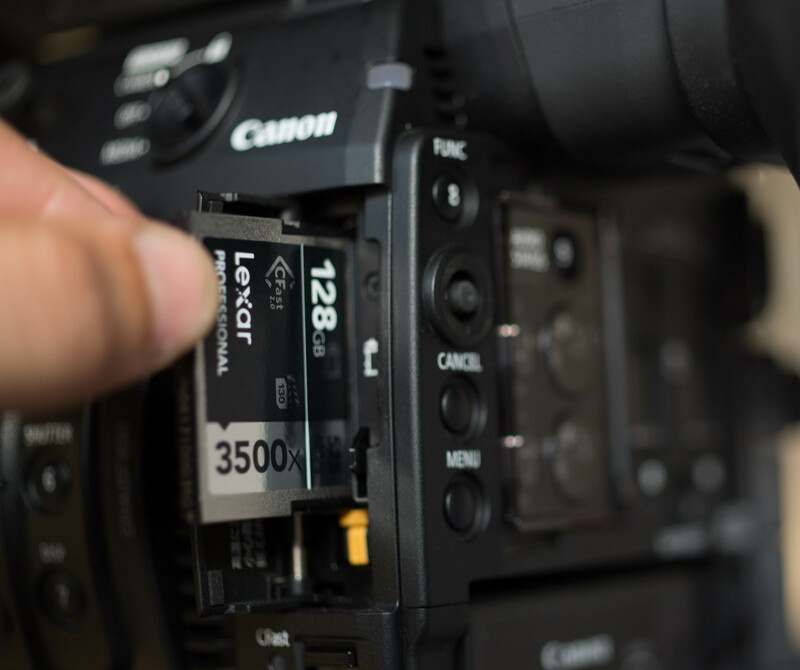 To shoot Cinema Raw Light, you need to make sure you have enough CFast cards. The camera can go through cards quickly if you are shooting a lot. However, I find the amount of space it takes up to be very manageable if you're smart about how much you're shooting. How does the space compare to shooting with an Alexa? When shooting 4K ProRes 4444 on the Alexa, it's about 28 minutes for a 256GB card, compared to 32 minutes on the C200 shooting Raw. So I see it as comparable space-wise to what you need for a shoot on an Alexa. 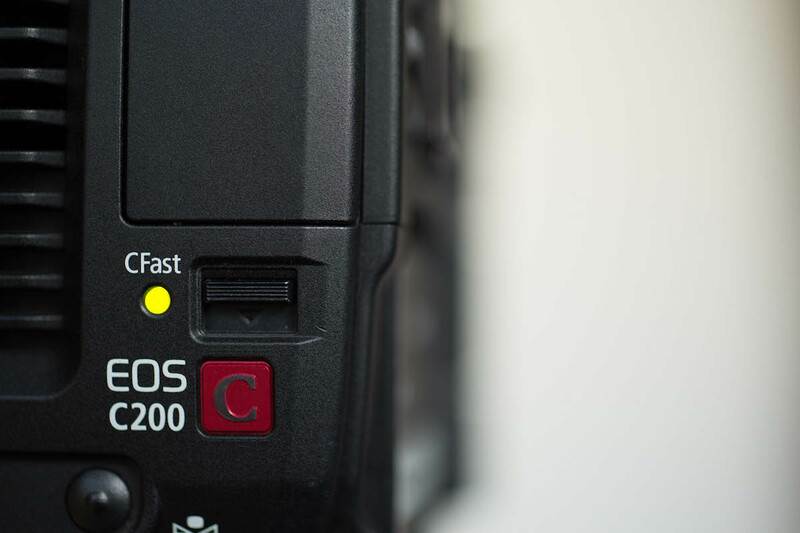 So for me, I think that the C200 offers a very versatile option for compressed Raw recording." What’s nice about the C200 is you always have the option to go all in on Raw which requires more hard drive space and overall, more advanced post workflow. However, if you’re truly running and gunning and you don’t need or have the resources for managing that type of file size, Canon offers their MP4 codec. Peter goes on, “The C200 also shoots to MP4 at 4K and 1080p. This can be a real space saver as the record time is much longer for 4K and shoots for hours and hours at 1080p. The downside of course is that the footage is 4:2:0 and a lower mbps than what the C300 Mark II offers. At 4K, it is 150mbps and at 1080p, it is 35mbps. This I think has been one of the biggest deterrents for people buying this camera. Why Canon didn't decide to bump the specs up for non-Raw recording still baffles me. But I am glad that they're increasing the bitrate a little next year in a firmware update. Even still, I hope that they will listen to feedback and increase the internal codec beyond expectation. These days we have cameras like the Panasonic GH5 that can shoot up to 400mbps. Canon loves to make all of their cameras EF mount friendly for obvious reasons. However, both the C300 and C700 are compatible with PL lenses as well. Much like Canon’s rival, the Panasonic EVA1, the C200 only ships in an EF mount option. Before we starting writing-off Canon as a whole, it’s not surprising why they chose to do this. Canon C200 is EF Mount only. 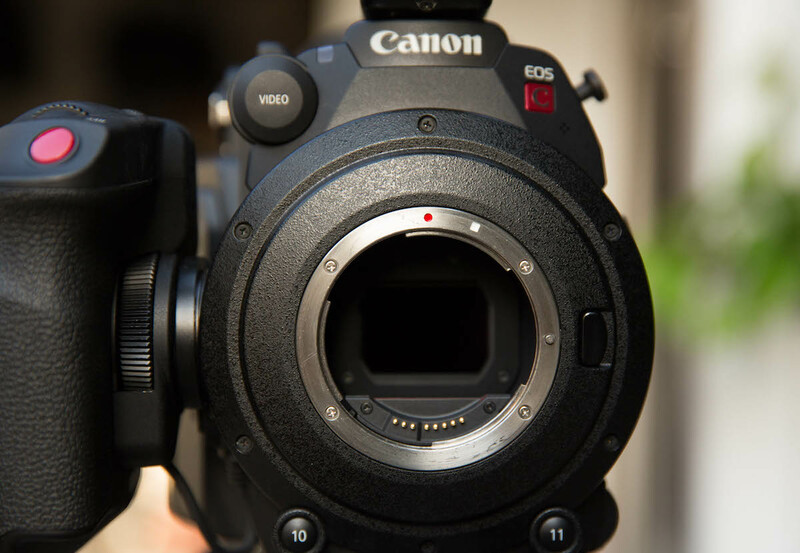 “One thing I wish is that the Canon C200 offered a PL mount option. The Ursa Mini Pro and the Sony FS7 have this option. The fact that the C200 can shoot internal Raw but is limited to only using EF mount lenses is a challenge for me. If I knew I could put high-end PL glass on this camera, it would be even more of a game-changer than it already is. However, with that being said, there continues to be a lot of EF options for cinema glass out there. Celeres, Xeens, CP.2s, Zeiss Distagons, and Canon CN-E Primes, just to name a few. 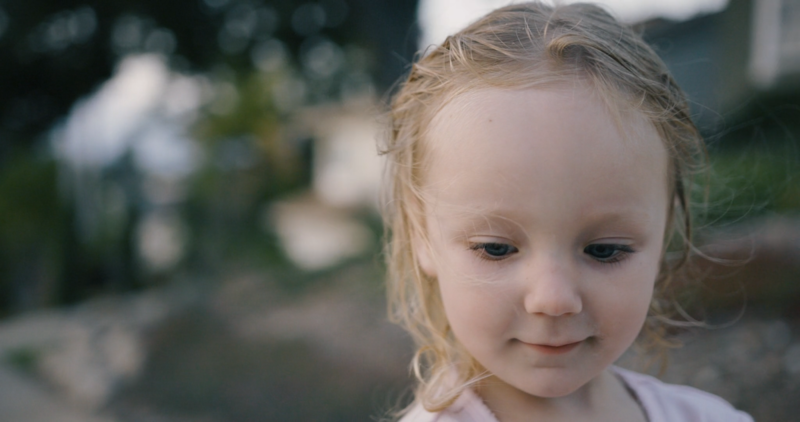 I have a set of Leica R lenses that I use for when I need a more cinematic/vintage look. UPDATE: Canon has notified us that the C200 does in fact work with a PL mount. You will need to bring in the C200 to a service center and Canon will convert it for you! Canon has been known for their ability to render low-light in a more filmic manner. So it’s no surprise that the C200 can hold up with the best of them. However, according to Peter, the C200’s Raw setting does come with another learning curve when it comes to noise in lowlight situations. “Overall the C200 is great in lowlight, though I need to do more extensive testing to see where it breaks down. It's not quite to the level of a Sony a7SII, but I can tell it's much better than the noise you get from a camera like the URSA Mini Pro. Though its still early, it seems that Canon has found yet another niche in the cinematography community by innovating new tools to bridge young filmmakers with pros like Peter. At a modest $7,500, the Canon C200 seems like a no-brainer from weekend warriors shooting music videos, to veterans shooting commercials needing a lowlight B camera. Regardless of of Peter's findings, get out there and test to determine what's best for you and your projects. For more information on Peter, check out his ShareGrid profile here and his gorgeous reel below.